As part of a preventative maintenance package, Management Systems International accurately reviews and suggests revisions to documented procedures for ISO 9001, ISO 14001 or AS 9100 management system. This service can be purchased separately or as part of a SurePath® or SureResults® package. MSI’s expertise in the industry along with implementing quality and environmental standards in various size companies has established a “Desk Audit” System of checking for non-conformities to ISO 9001, ISO 14001 or AS 9100. 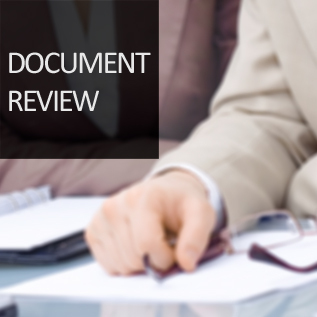 MSI’s experts will review your documents to make certain that all ISO 9001, ISO 14001 or AS 9100 conditions have been attended to, an effectual method to meeting all requirements has been established, and a general structure of the QMS or EMS is achieved. World renowned leadership and excellence in international standards.